Gilead Sciences said Monday it will buy Kite Pharma for $11.9 billion. Kite makes a breakthrough therapy that uses a patient's own immune cells to attack cancer cells, which is expected to get FDA approval this fall. 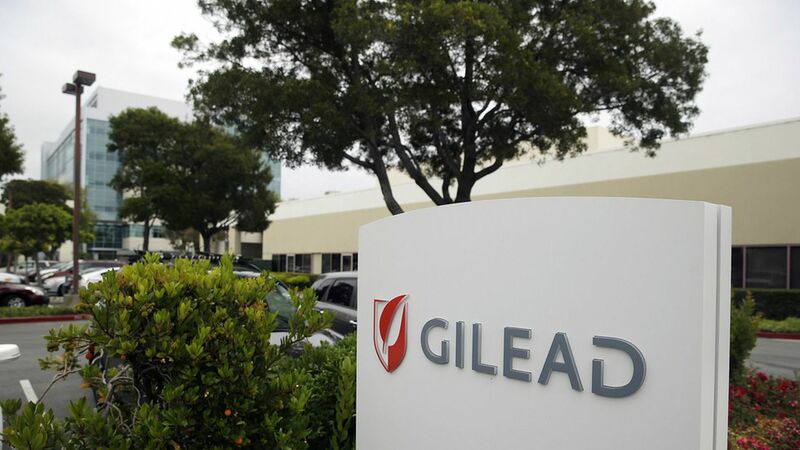 Why it matters: Gilead has been flying high since it bought Pharmasset in similar-sized deal in 2011, which gave Gilead its blockbuster hepatitis C drugs. But investors have been clamoring for Gilead to use its mountain of cash on a new deal. The acquisition of Kite adds another potentially game-changing drug to Gilead's business. Yes, but: The price of Kite's cancer treatments (and similar treatments made by other drug companies) is a "quantum leap more expensive than other cancer drugs," Kaiser Health News recently reported. Gilead has already faced criticism for setting high list prices for its hepatitis C drugs.